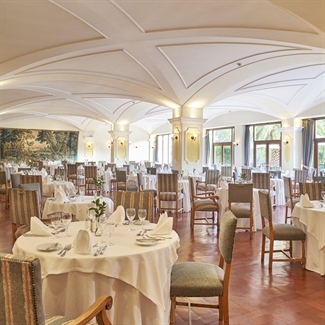 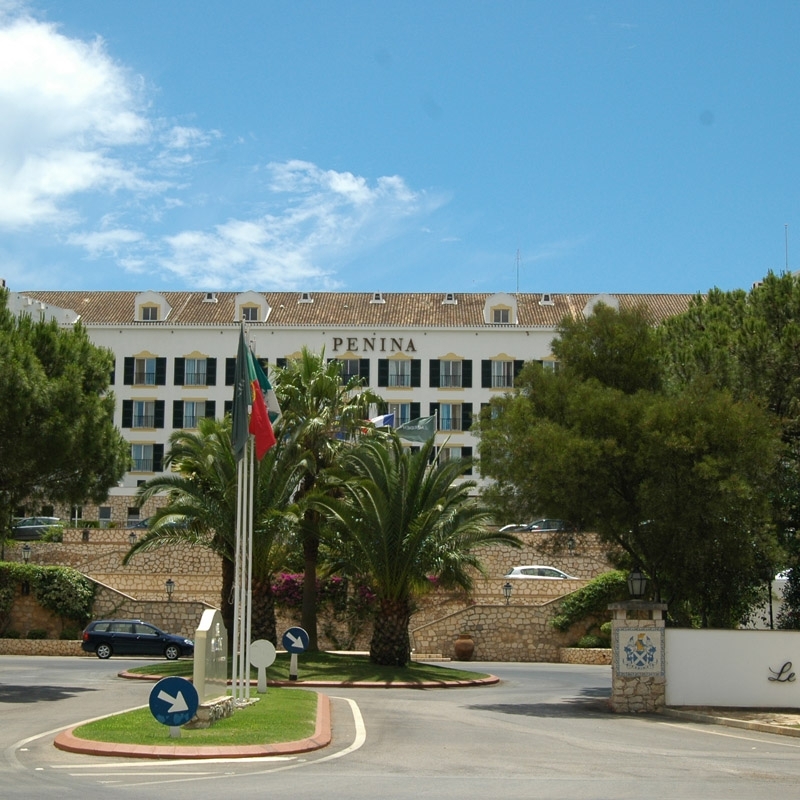 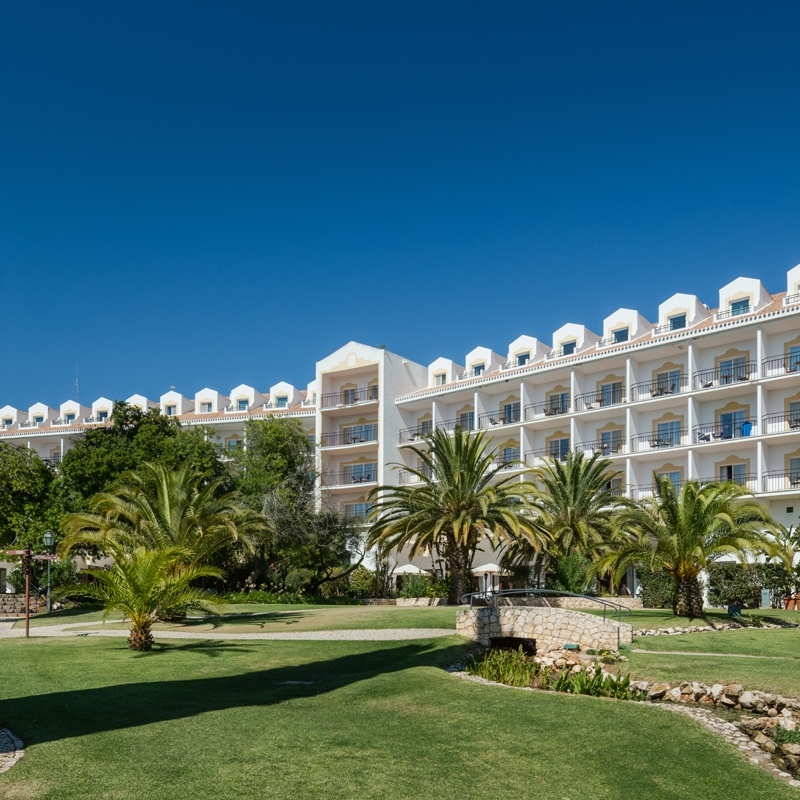 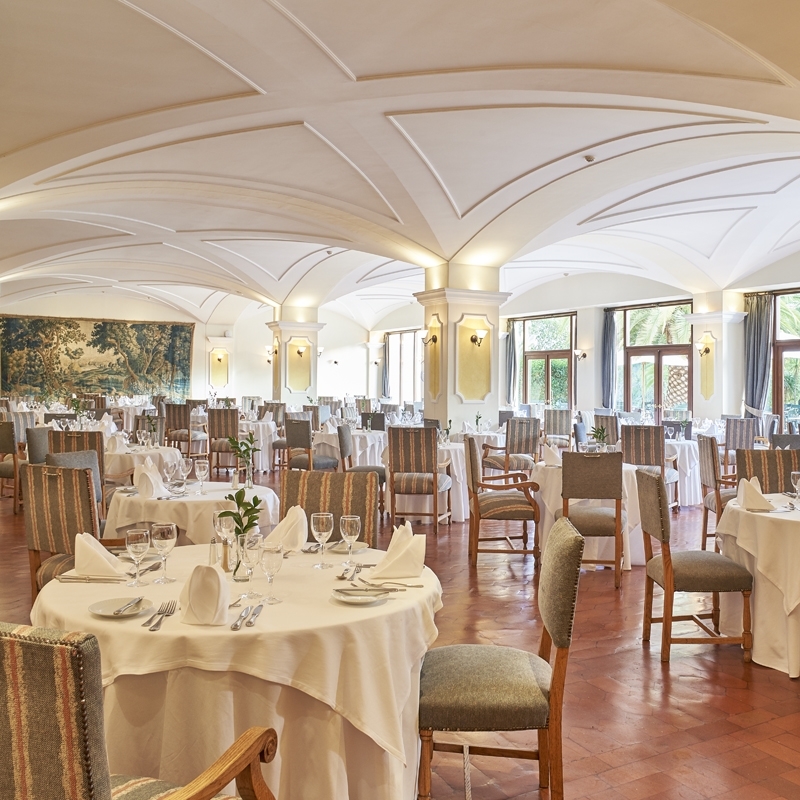 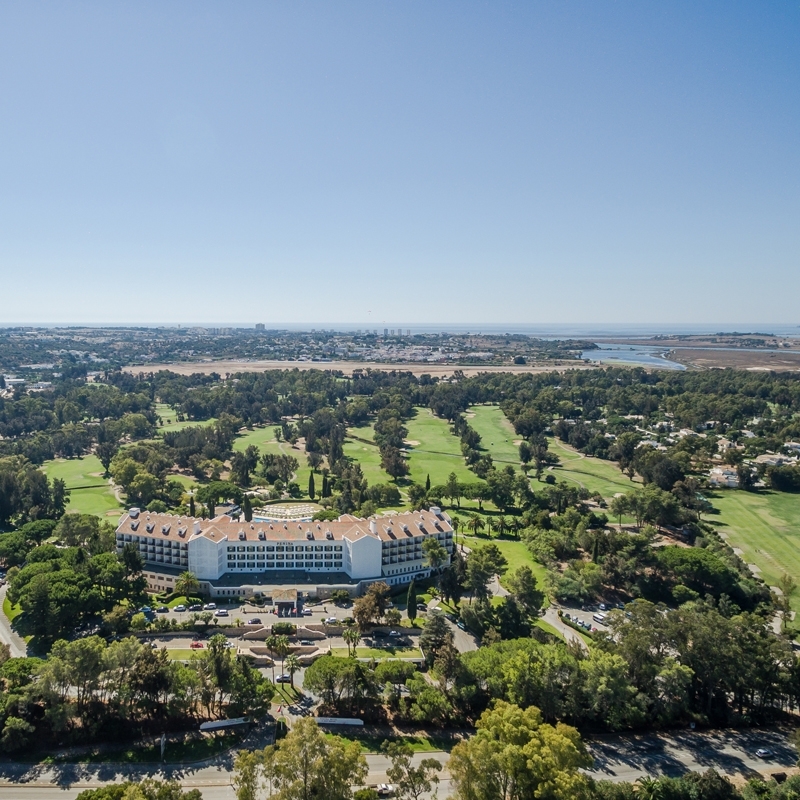 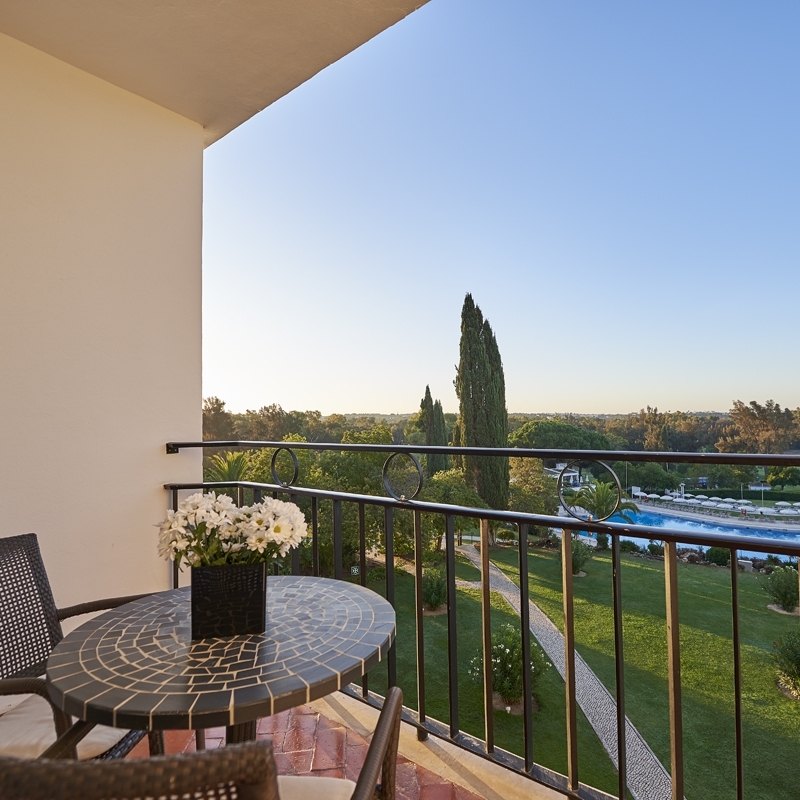 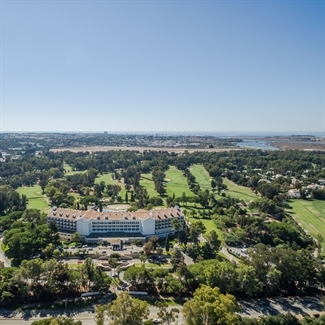 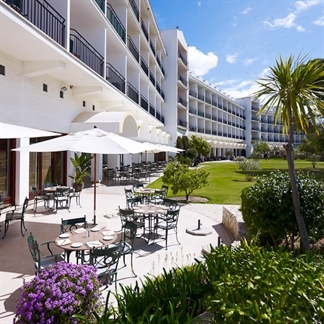 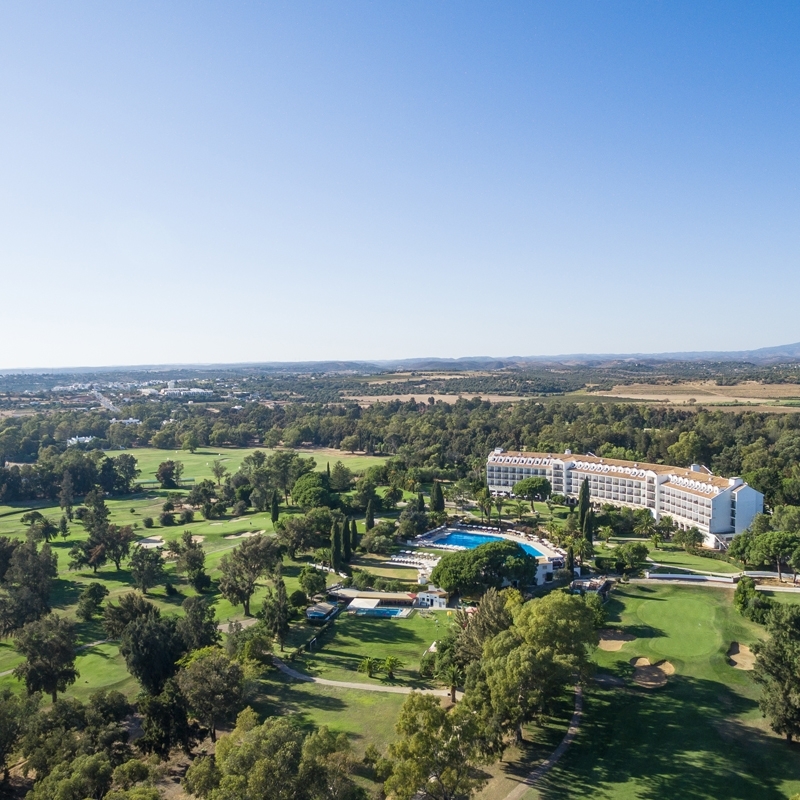 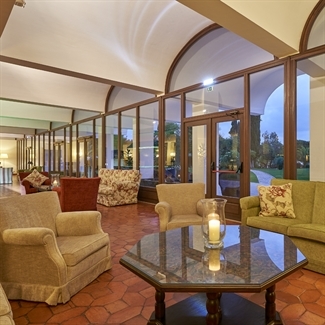 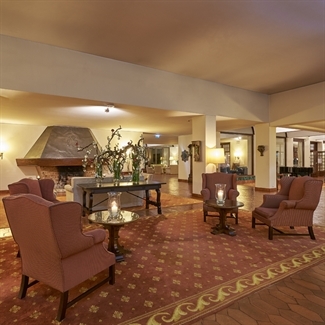 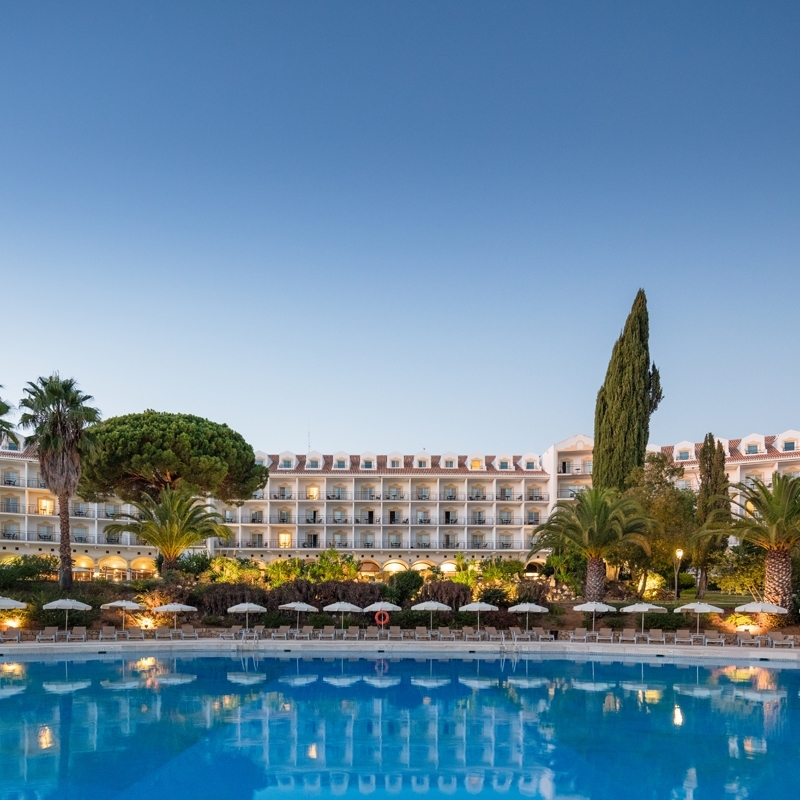 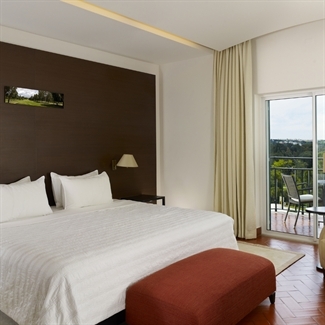 Penina Hotel & Golf Resort ranks as one of our most popular five star resort hotels as it provides a mix of quality, value and facilities that is simply hard to beat. 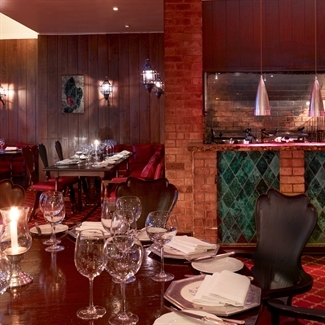 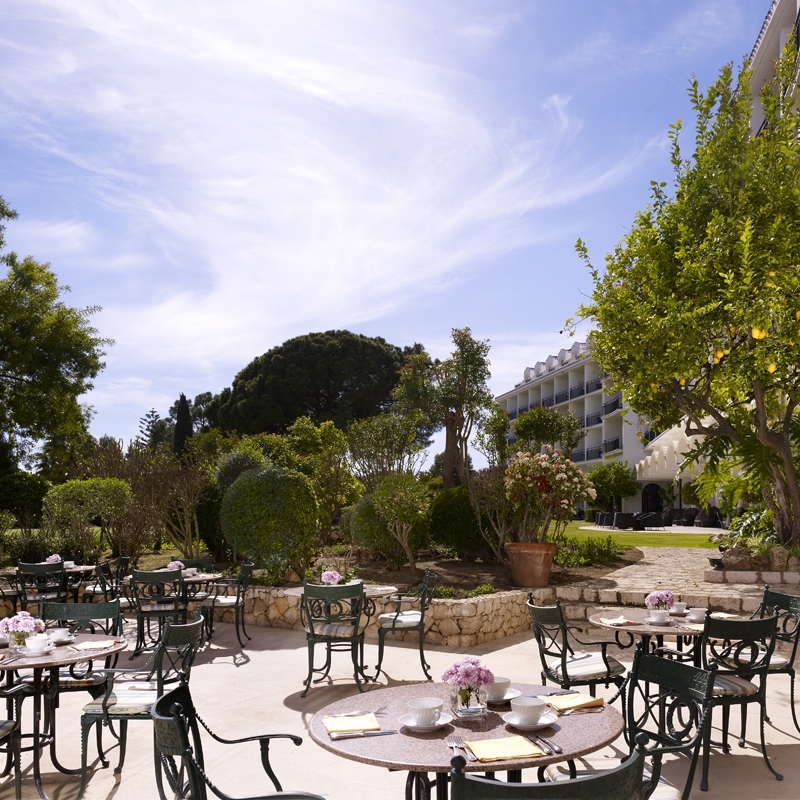 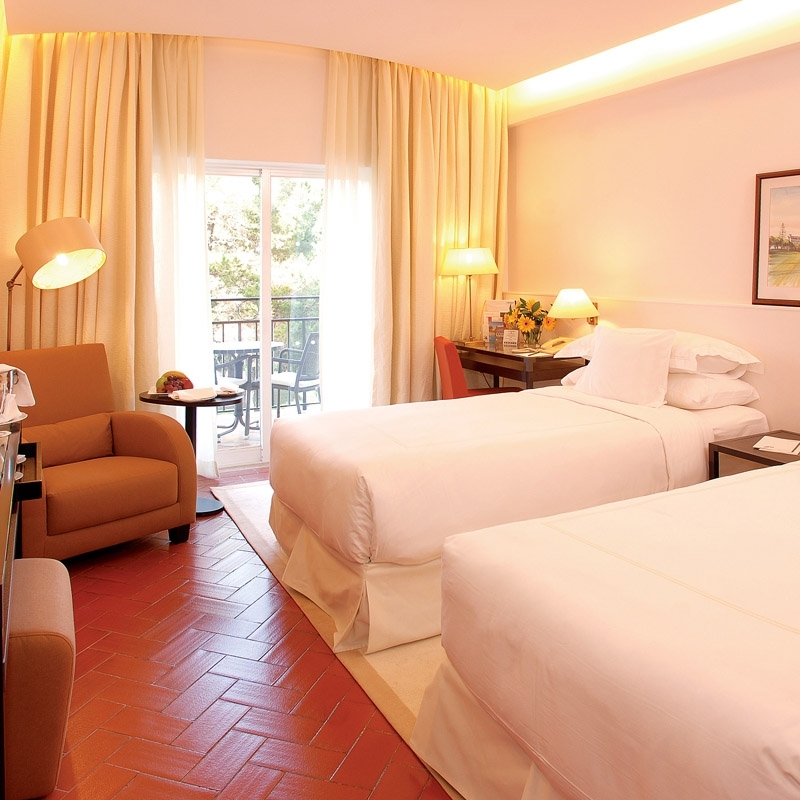 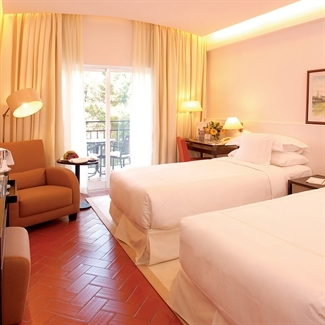 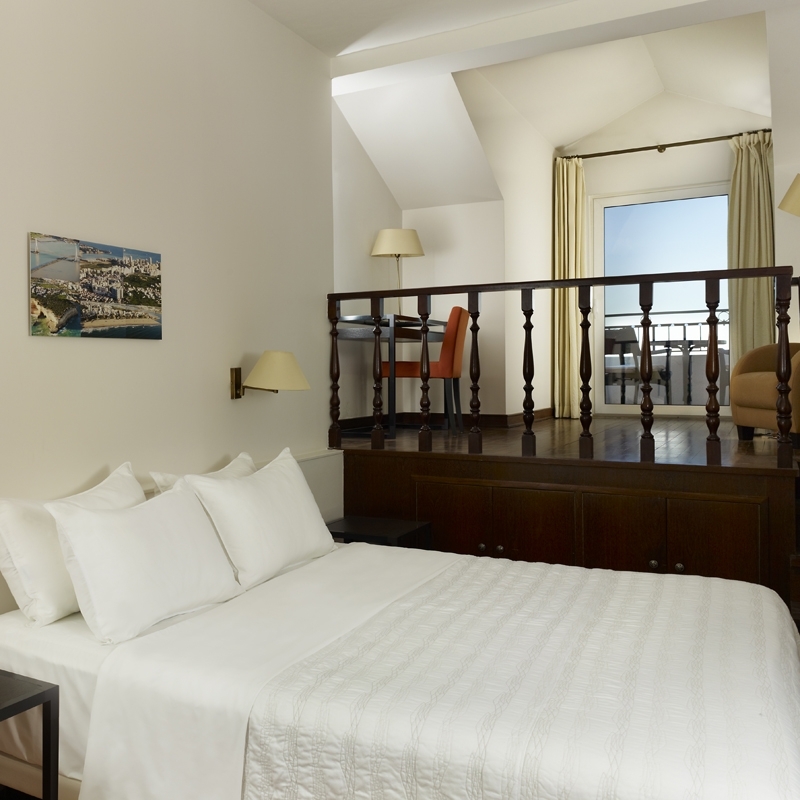 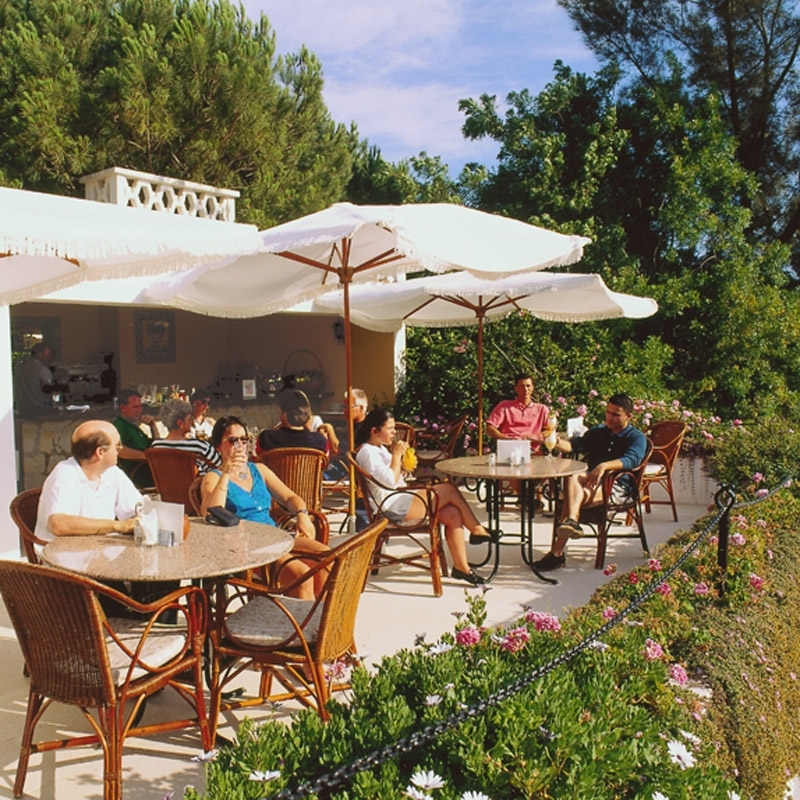 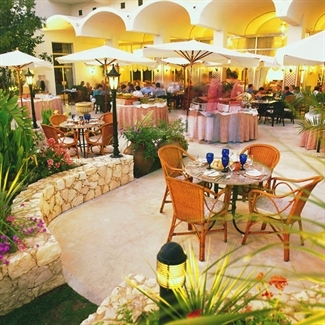 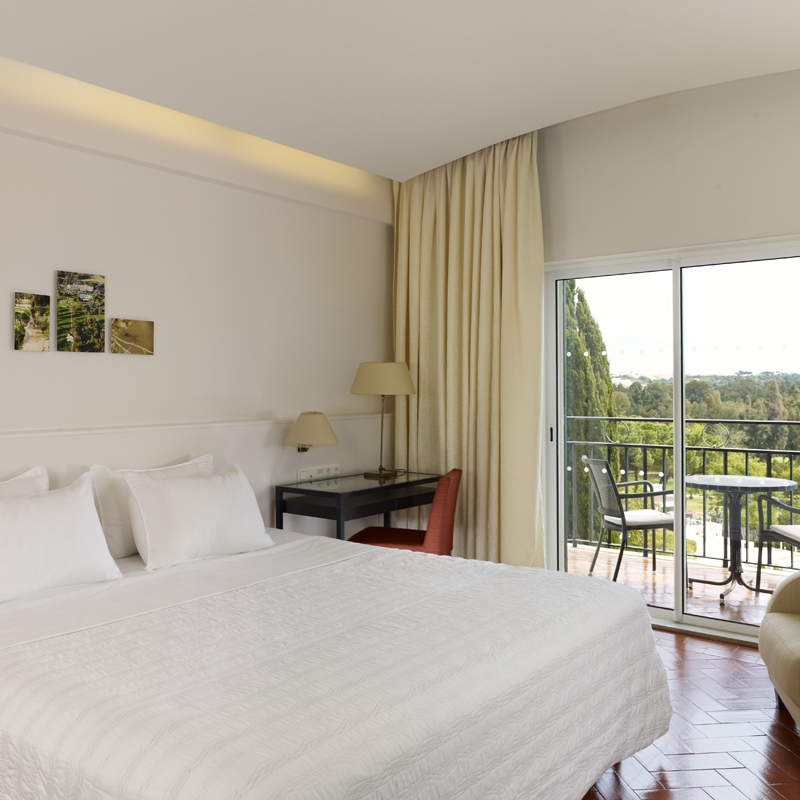 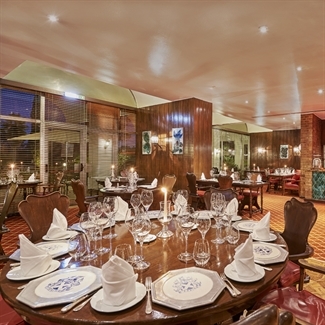 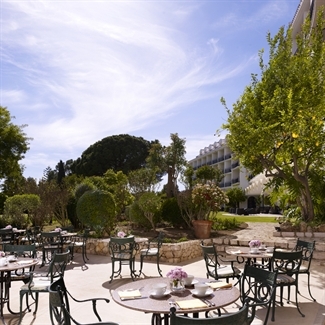 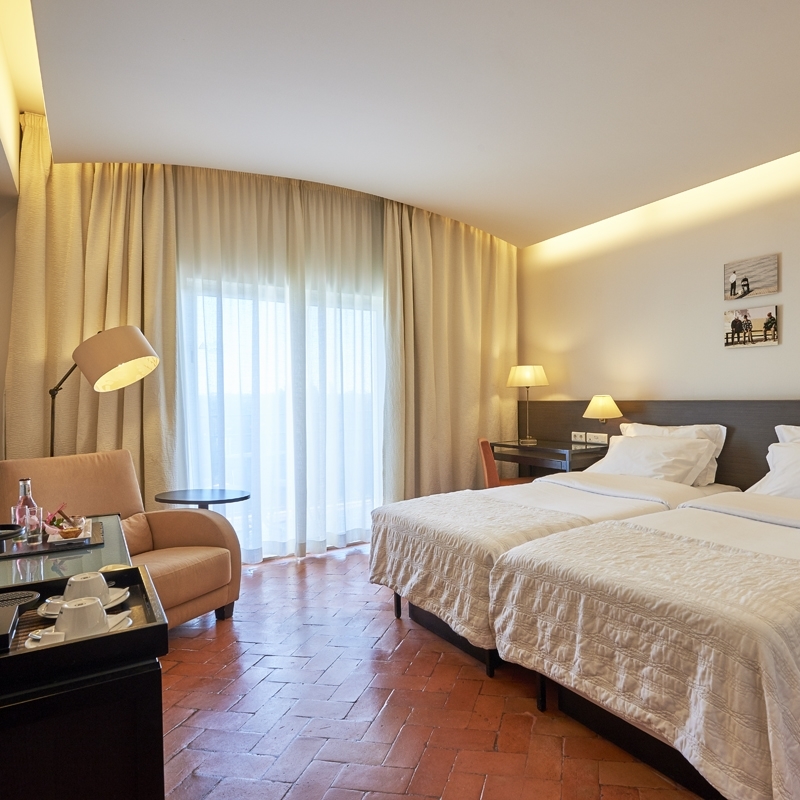 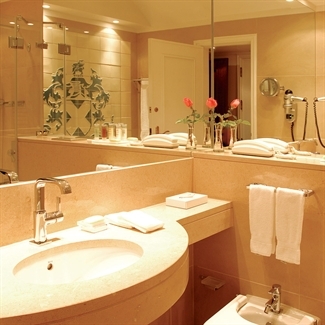 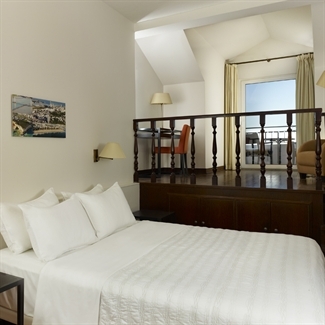 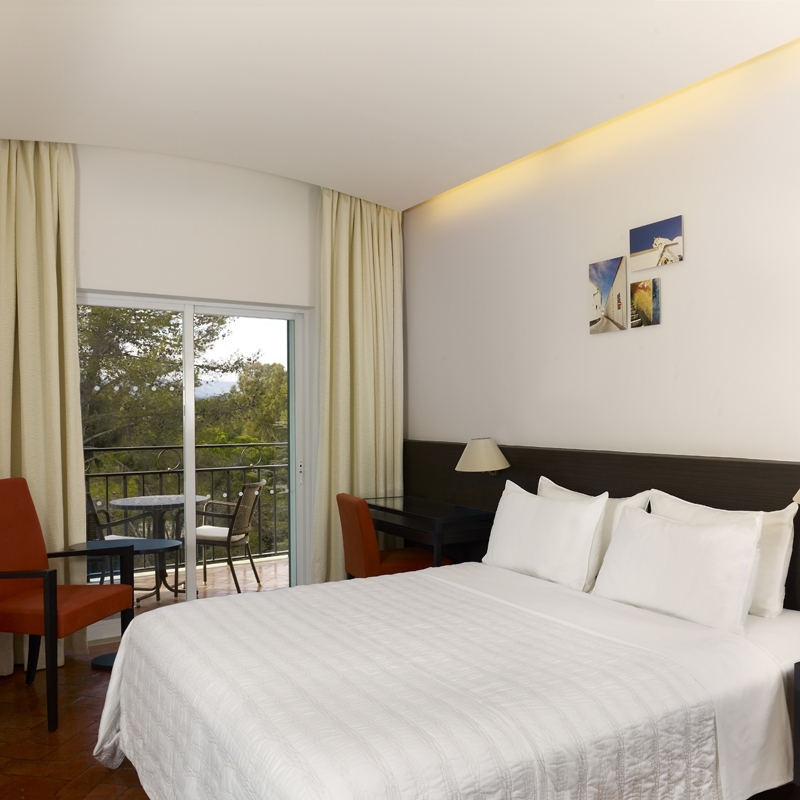 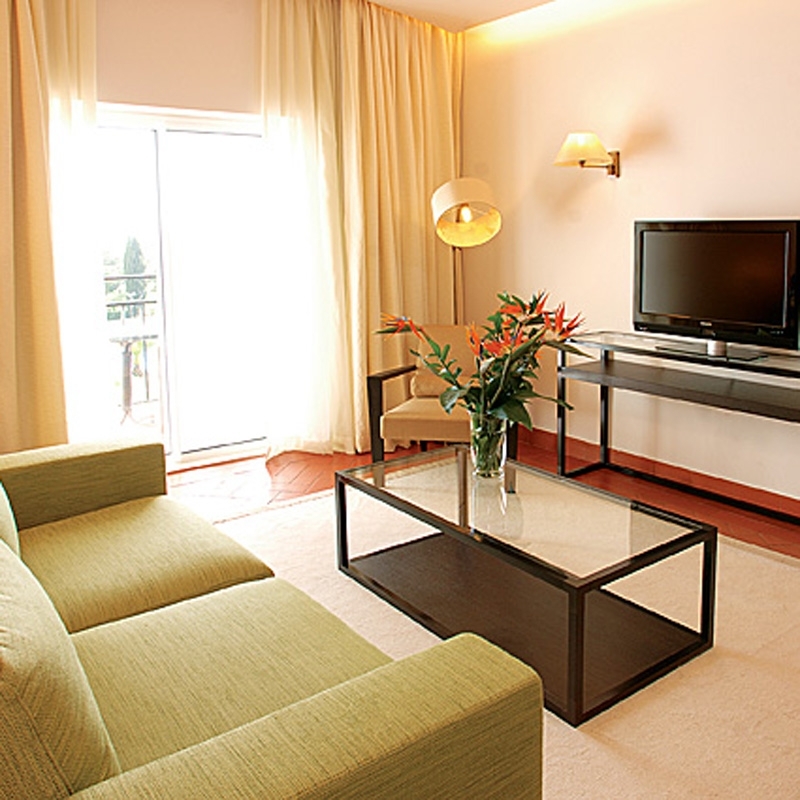 The hotel is extremely welcoming and guests are always made to feel instantly at home in the comfortable surroundings. The hotel has plenty to offer when you are not playing golf. 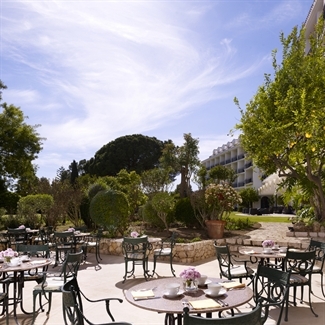 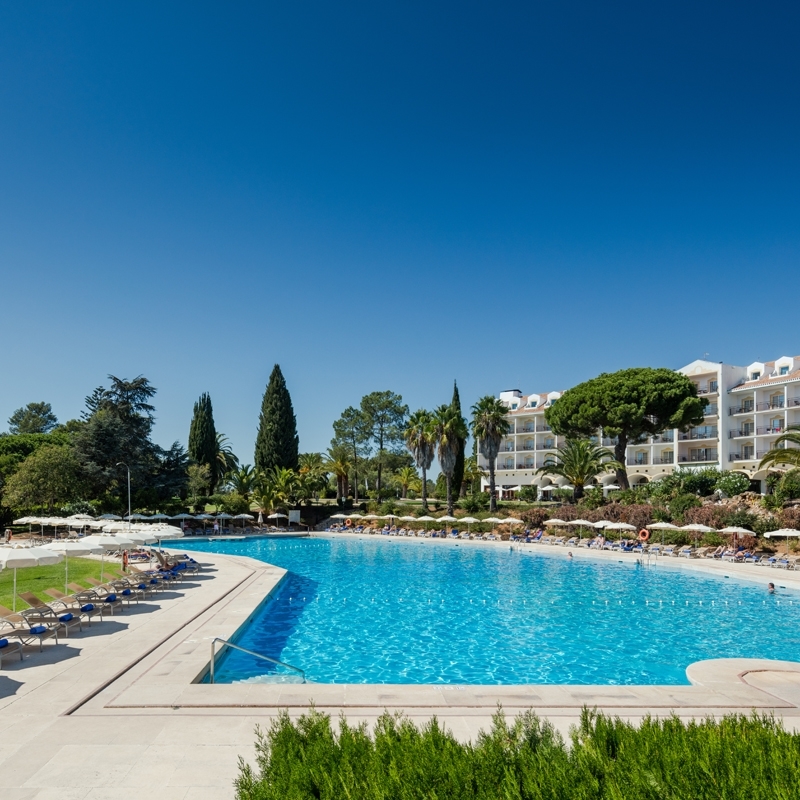 There is a superb and very large outdoor pool with plenty of loungers where you can relax and the health centre can provide you with a sauna or a massage. If you are feeling more active there is the gymnasium or the snooker room. 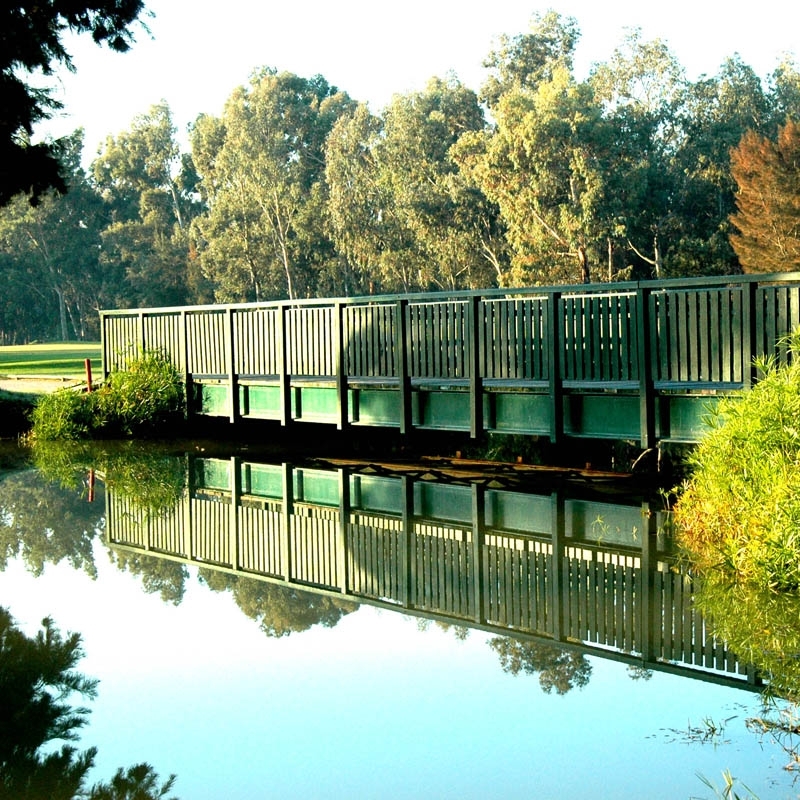 Children are not forgotten either. 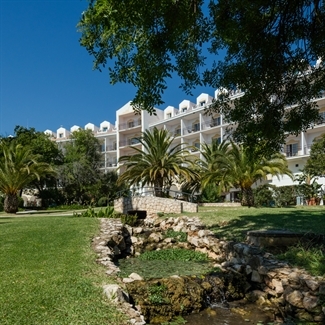 The Penguin Village provides activities for children up to 11 years old over the Christmas period and from Easter to the end of October. 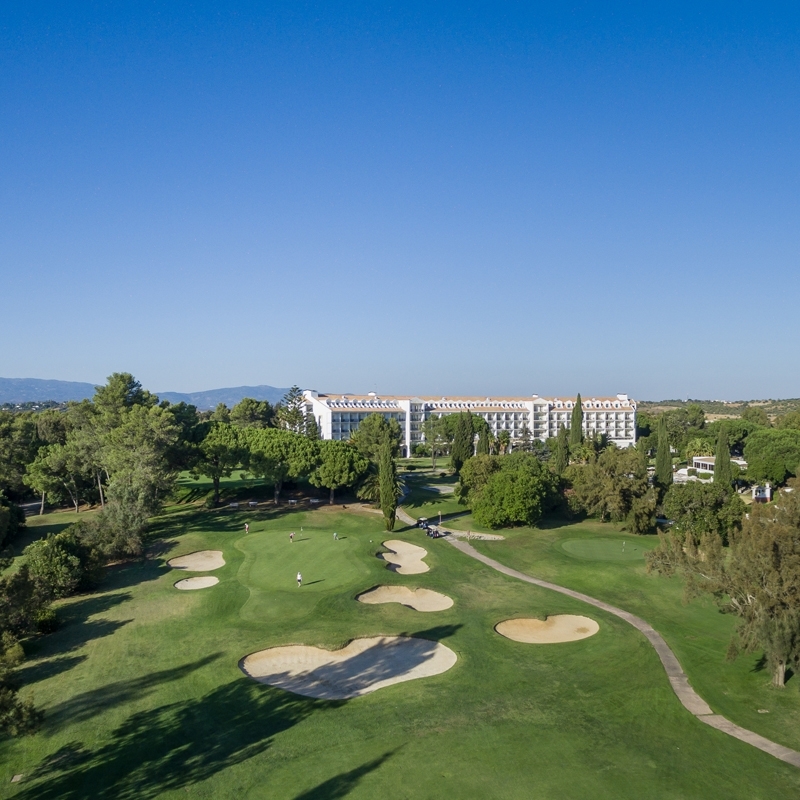 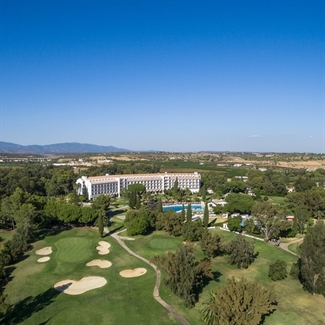 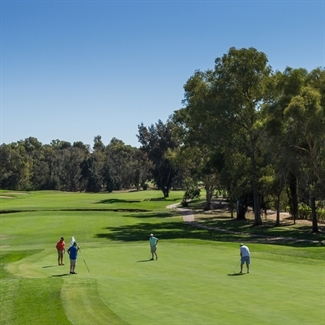 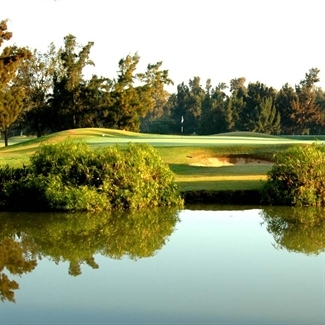 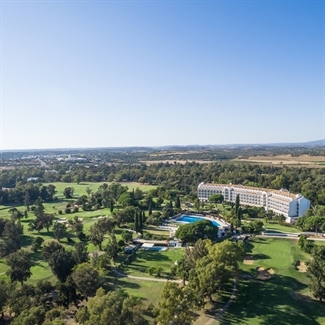 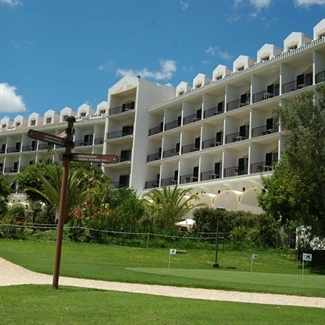 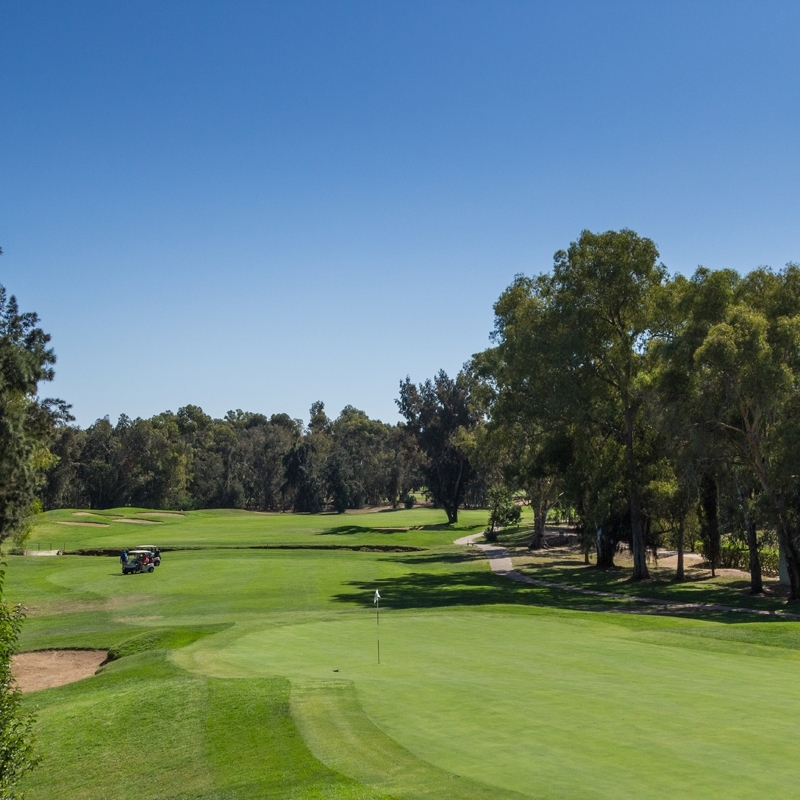 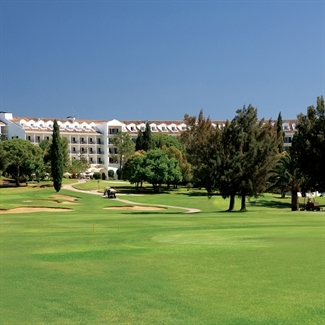 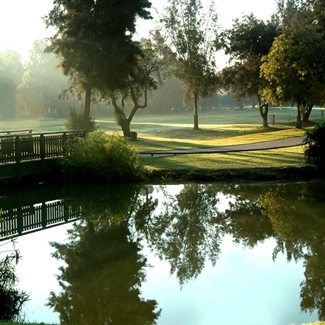 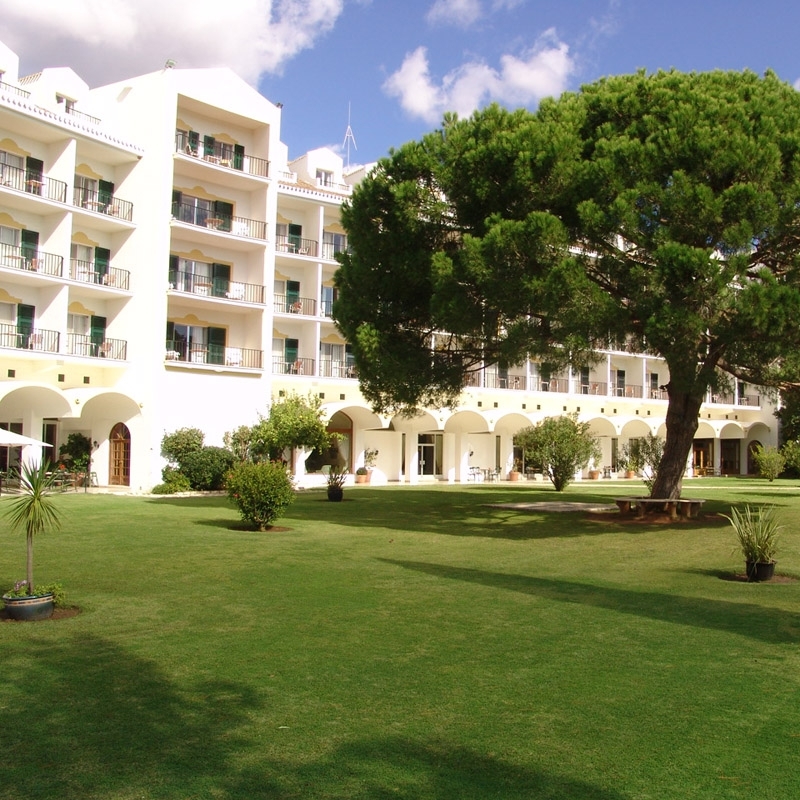 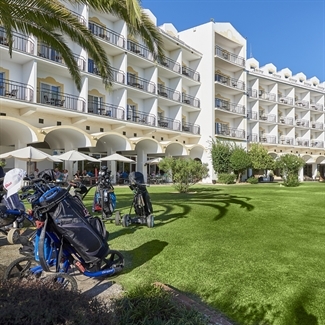 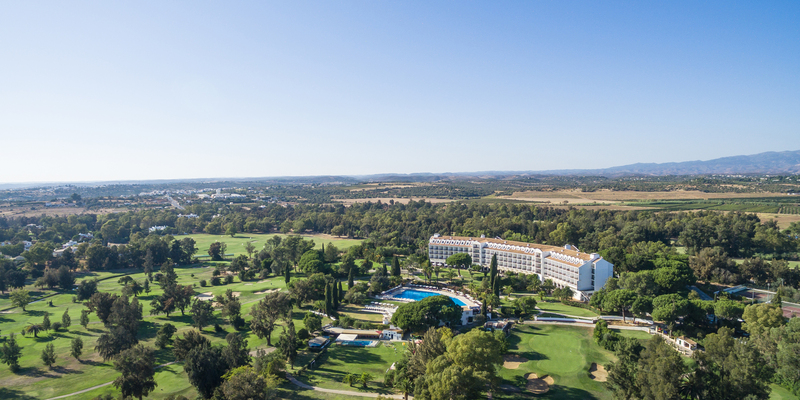 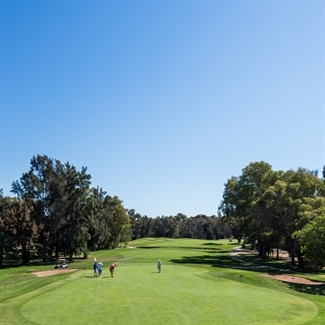 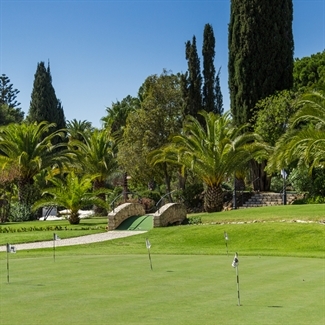 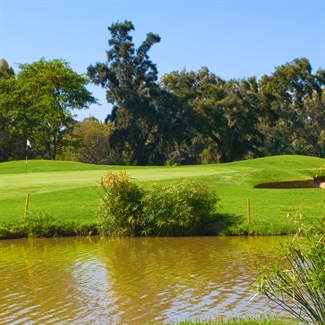 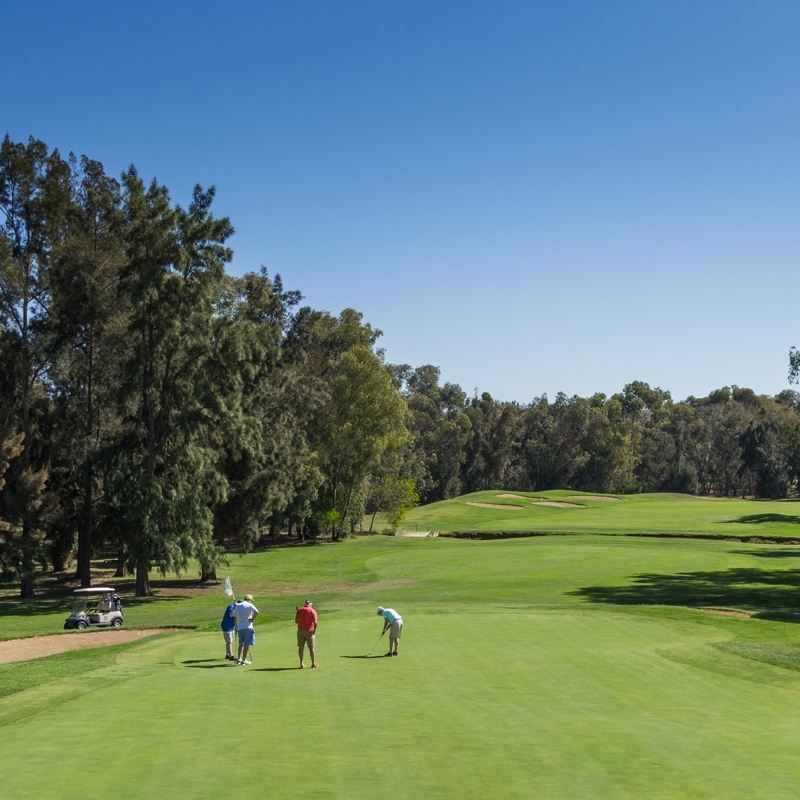 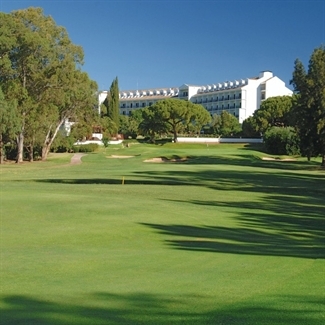 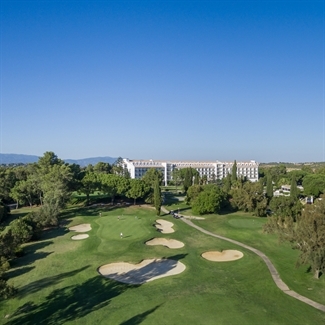 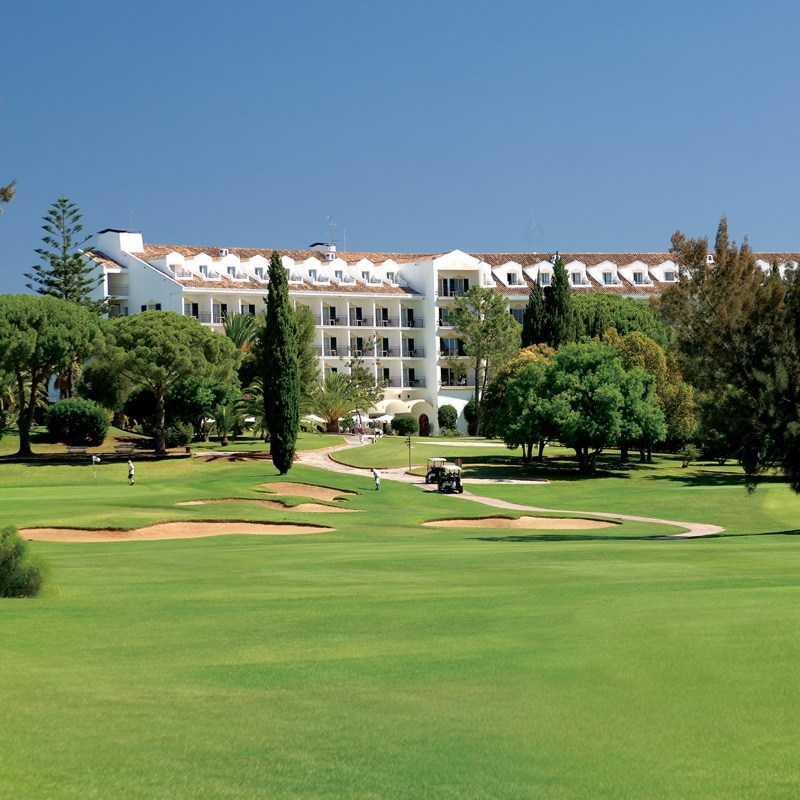 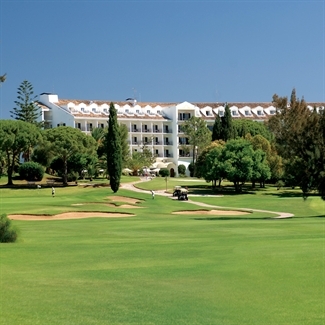 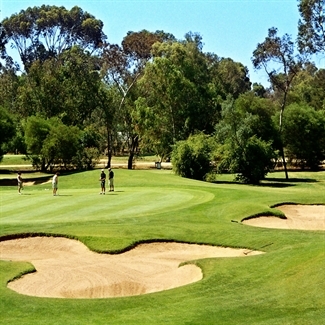 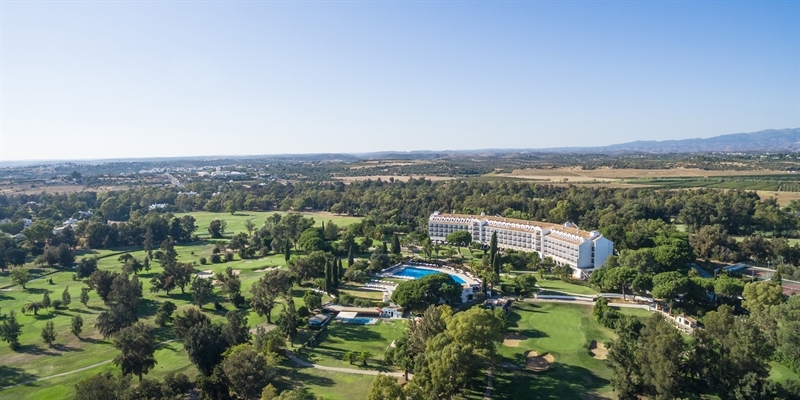 Golfers have a choice of playing its own famous 18 hole championship course, frequent host to the Portuguese Algarve Open, the nine hole resort course, ideal for brushing up on your short game, and the nine hole academy course, linked to the excellent teaching facilities available here. Penina now has a new driving range which is already considered to be one of the top driving ranges in Europe. 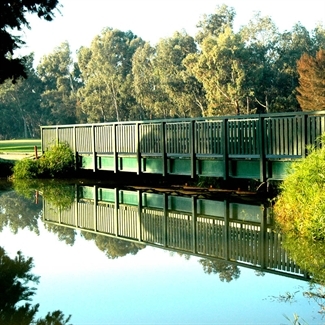 - New irrigation system;- One access bridge, new cart paths and cart parking. 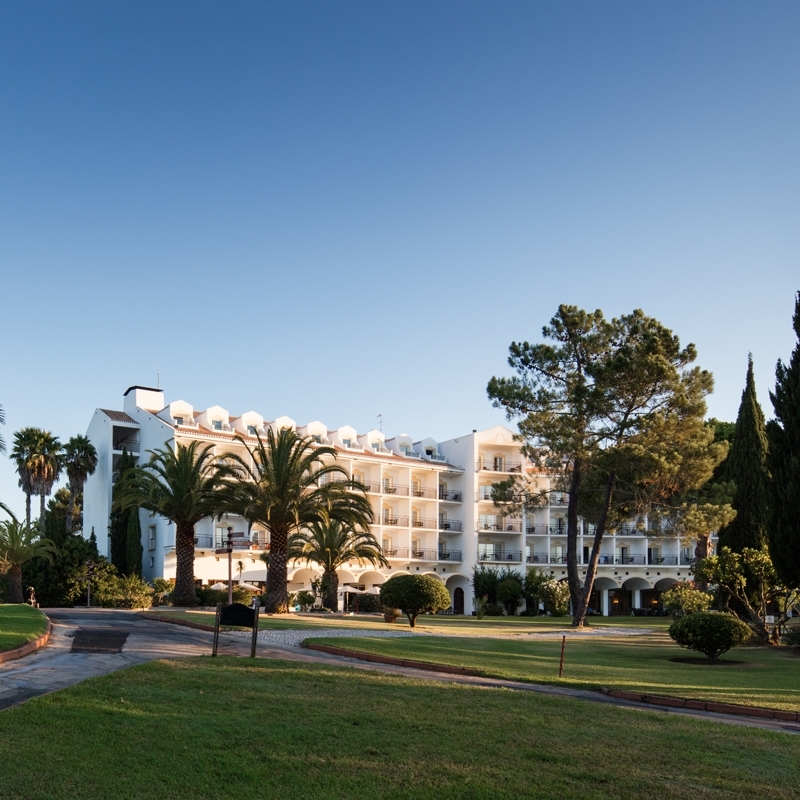 If you haven't tried this hotel before, come and find out why so many of our customers return here again and again! 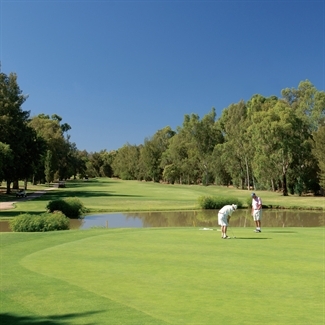 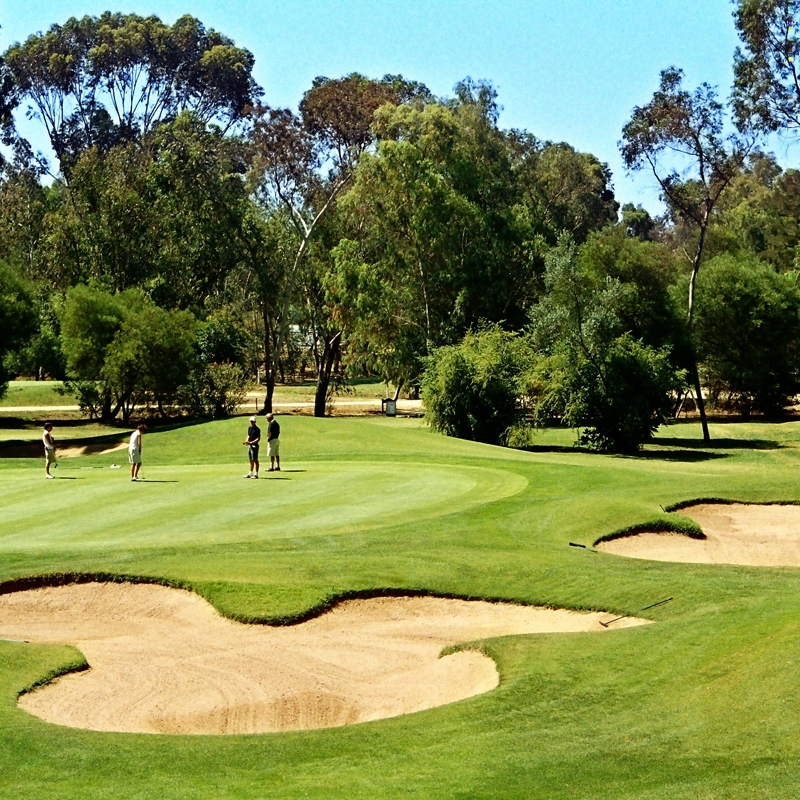 Morgado is one of the newest courses in the Algarve and is located to the North of Portimao. Positioned next to it's sister course, Morgado, Alamos is set in beautiful, rolling countryside. 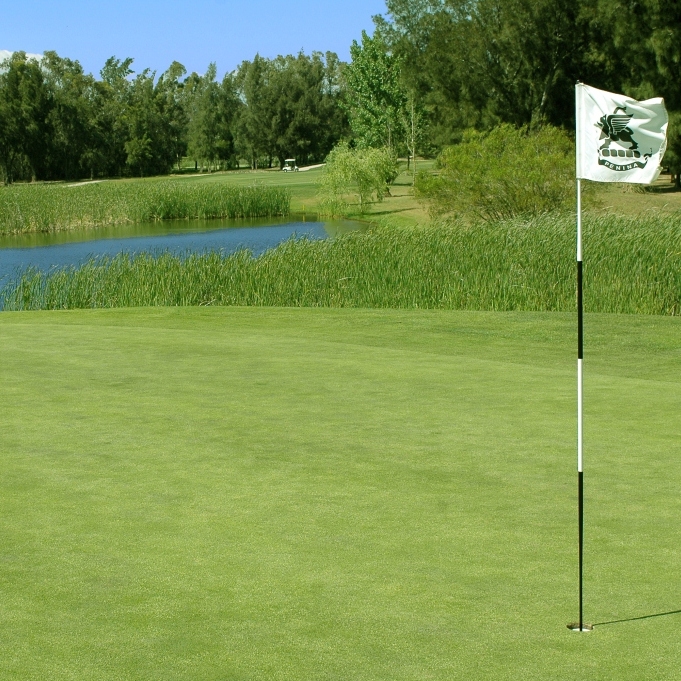 The unique design behind Gramacho with its 27 greens, allows you to experience a different game, each time you play. 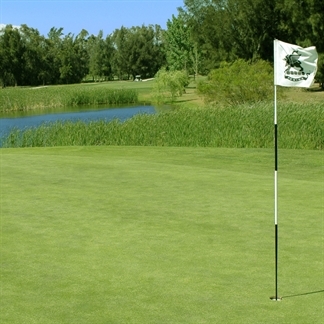 PLUS : 30 Mins Free Driving Range Balls Per Day! "Just a note to say how much we enjoyed our few days at Penina this week.